Milan, Opera & Musical Events ask the expert, get your ticket, italy travel, La Scala, Milan, music, opera, tickets for la scala opera house in milan. permalink. Purchasing opera tickets in Italy can be an overwhelming task, but for Milan’s prestigious opera house La Scala, it can be even more confusing! For a hassle-free experience read our suggestions about seats and tickets for La Scala Opera House in Milan. First, if you are planning your trip far in advance, you may be thrown by the list of shows without any available tickets! But, not to worry, this is La Scala’s standard operating procedure. Due to its high demand as one of the most famous opera houses in the world, it leaves the first choice of seats to those who purchase an abbonamento, or a season subscription. The general public will only have access to individual tickets 60 days from the first performance in each series. For example, if you want to see “Falstaff” on October 28th, the tickets will be on sale August 11th, which is two months prior to the opera’s opening night of October 14th. The question burning in your mind is probably, where should I sit? 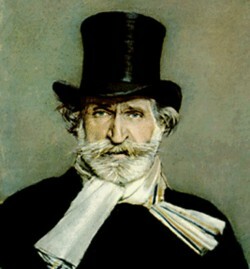 At theaters like La Fenice or the Teatro dell’Opera, with enough notice you will have several sections to choose from. At La Scala, though, you may be left without much of a choice after the abbonati, or season subscribers, have had their chance to purchase tickets. The less expensive seats are the first to go (and they sell out quickly!) so you may find only the platea, or main floor, and the palchi, or box seats, are still available. 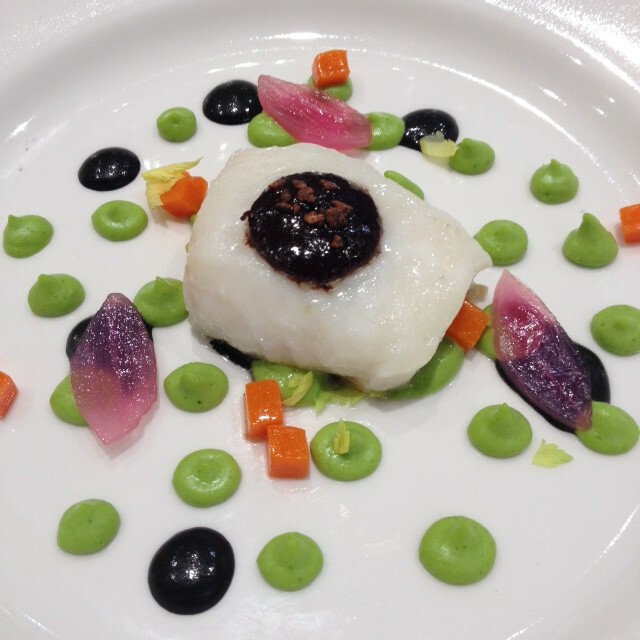 If La Scala is on your must-see list, be prepared to budget extra for the experience. Because of the limited selection with the galleries (the first section to sell out), Select Italy no longer offers these seats. If you decide to pursue these seating categories on your own, keep in mind that seats in these sections can be quite uncomfortable. Justin Anderson, Manager, Operations & Client Services at Select Italy, says, “La Scala has crammed as many seats as possible into a small space. There are three seats in the space that an American theater would only have two, or maybe even just one and a half! You have to hope those seated next to you are tiny, otherwise they might spill into your seat.” The first row of the gallery has a metal safety bar that runs directly in your line of site. This means that you will have to bob your head up and down to follow the singers around the stage, or, alternatively, rest your chin on the balustrade and your forehead on the metal bar. Since there are no supertitles above the stage (they are balustrade wall in front of you), this means that you won’t be able to read a translation of the lyrics. Once you move into the 2nd, 3rd, and 4th rows, you must keep in mind that, while inexpensive, they will have little to no view of the stage. These seats should be considered as “listening only” for all intents and purposes. If you splurge for box seats, take note that there are only two front seats in each box. Unlike the Teatro Comunale in Bologna, the seats within the boxes are numbered, so you won’t have to worry about getting to the theater extra early, but if you have a large group you will need to be spread out among several boxes. While there are rear seats available in the boxes, Select Italy does not normally sell these as they can also be considered “low visibility” or “listening only.” If this isn’t an issue for you, please contact us and we can give you the pricing. In the event that the opera is sold out, Select Italy can inquire with our trusted ticket brokers about ticket availability. These tickets, when available, are always sold in combination with a 4 or 5 star hotel reservation (2 night minimum). Contact Select Italy if this is something you could be interested in. 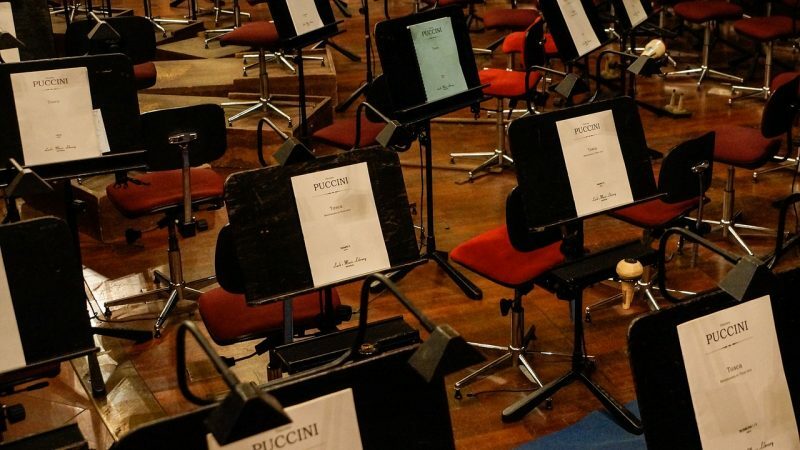 If the main floor or box seating prices are out of your reach, consider a performance at the Serate Musicali or the Orchestra Verdi at the Auditorium di Milano. The tickets won’t break the bank (tickets range from $19-$36 each at the Serate Musicali or up to $90 at the Auditorium) and the musical quality is impeccable. The Milanese have been enjoying these gems for the past 40 years, so when in Milan, do as the Milanese would do! Editor’s Note: This post was originally published in April 2013 and has been completely revamped and updated for accuracy and comprehensiveness. Would like to know which opera, dates of performances and ticket prices for September 2014. What type of opera, city, and theater are you most interested in attending? There are many operas playing in May, depending on the date and the city you are looking at. Here: http://selectitaly.com/browse/things-to-do/view-theaters you can view all the opera houses and theaters we sell tickets to, enter the dates you want to know about, and select “Opera” in the event type drop down. You can further narrow your choices by city, if you wish, or you can view everywhere. Most performances will then have pricing when you click on “Details and Pricing” next to the opera of your choice. If you can see the pricing, you can click on “Buy Tickets” next to the date, select your seating, and check out using a credit card. Some pricing has not been released yet, and will read “Too Soon.” You can contact us to ask when tickets and pricing will be released–depending on the opera house, we may have that information for you. Great tips on purchasing opera tickets in Italy. It is definitely a “must-do” if you are visiting Italy. Like you mentioned, it is definitely very important to plan ahead! Thanks for sharing. Was planning on attending Lucia de L. on 11.6.15, but do not see that date is not available on the LaScala booking site. Does this have anything to do with the fact that it is a “ScalAperta” performance ? Do I have to wait until 60 days prior to the first performance (28.5.15) before I can purchase tickets ? Please send an email to info@selectitaly.com and we will be pleased to assist you in anything you need. Grazie! How do I get tickets to Carmen on June 9th 2015? Looking for two tickets reasonably priced. I can see that other websites still have tickets available for Lucia L Lammermoor on 5 June. However, there are none available on your site. Is that because the seats are not good? Thanks. 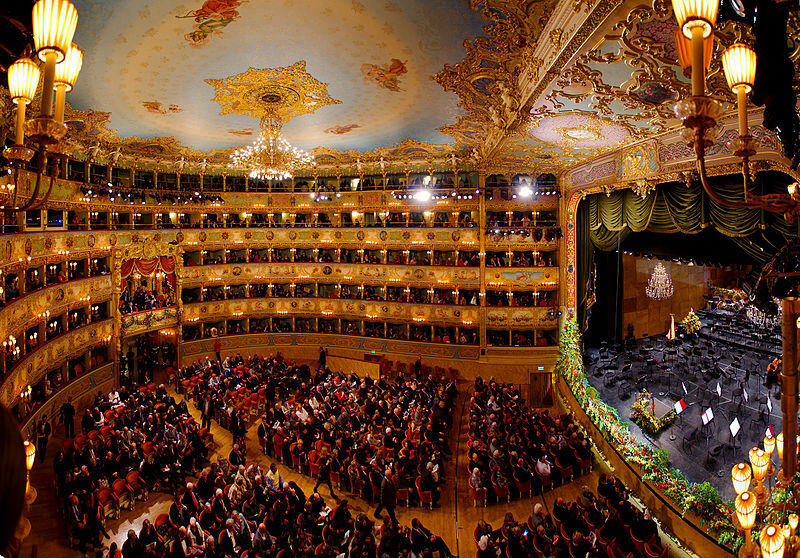 Select Italy is able to offer La Scala tickets as part of a hotel package. The packages have a minimum 2-night stay and are offered with 4 or 5-star hotel accommodation. The prices typically begin around $1000 per person. Contact info@selectitaly.com if you are interested in learning more or receiving an exact price quote. the price and the type of performance for that night. Thanks! I am looking for CHEAP tickets! 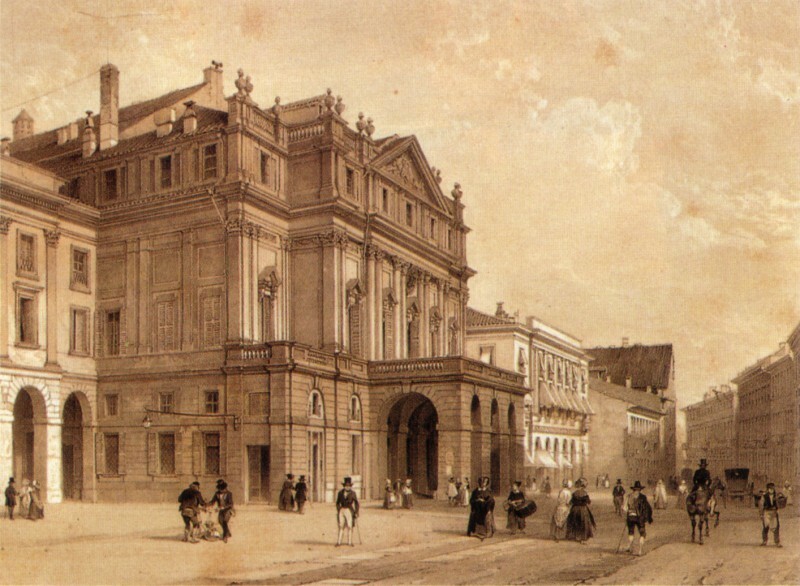 need 2 CHEAP tickets for La Scala Opera in Milan on Sept.4, 2015. I am not particular where I am sitting as I only want to have the Scala experience. Title of the performance and Price, please? Thank you! Dear all, I am glad to contact you. My name is Dominika and I am working for event agency in Slovakia (also we are dmc agency) and we have a clients they would like to go to Theatre La Scala so I would like to kindly ask if you could help me with this: I need to get 2 tickets on Rigoletto opera at Teatro alla Scala Milano preferred date on 22.1.2016 but may be different / 6.2 – Main section PLATEAU! First Category! Ciao Dominika! Thank you for your message. Could you please send an email to info@selectitaly.com with all the details?